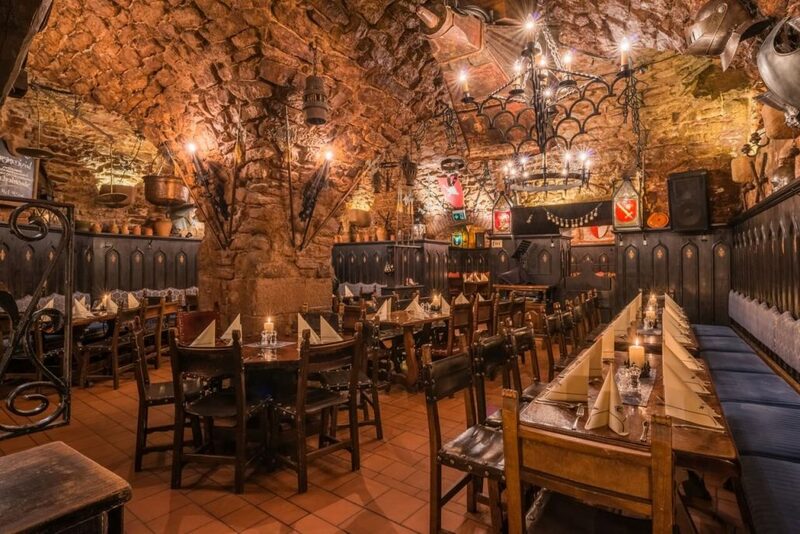 “Im Keller” a restaurant with a very special flair! Im Keller (The Vault) a restaurant with a very special flair which has got enough room for 150 persons. 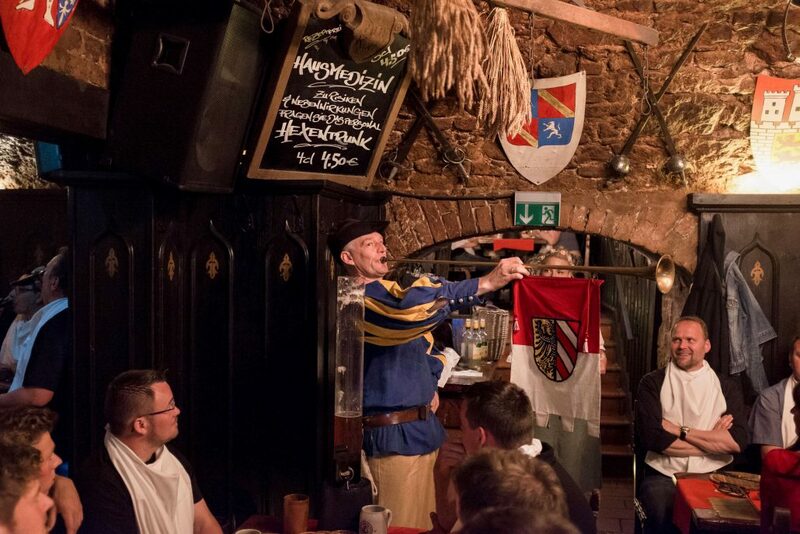 We invite you to make a journey back into the medieval ages for some hours! You wonder how that works? 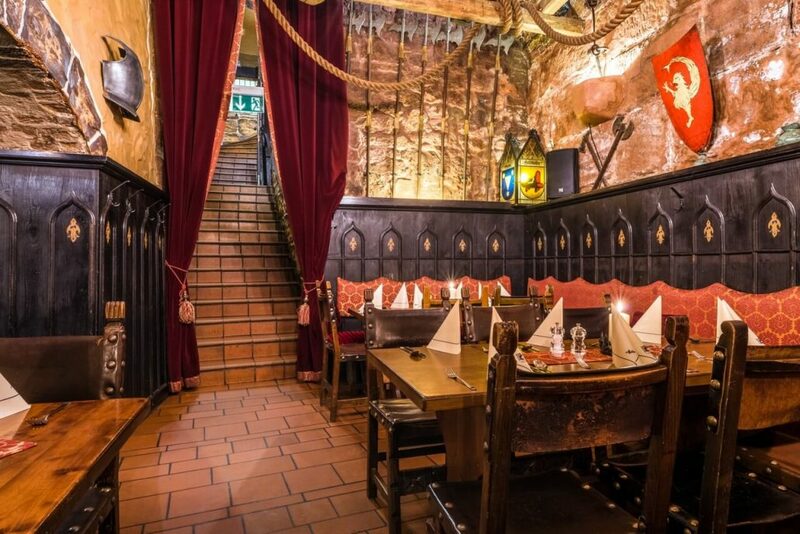 Just walk a few steps downstairs and you will find yourself in a vault which is more than 800 years old, converted into a restaurant with a very special ambience. 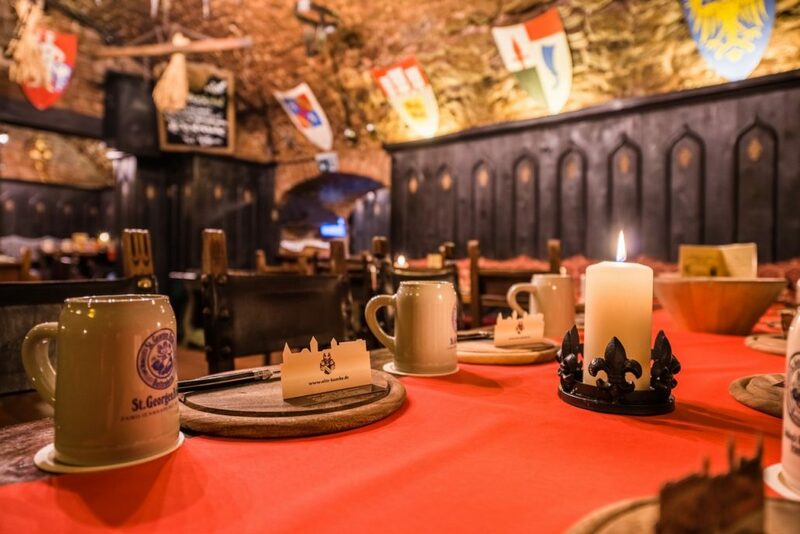 Sit down at one of the massive, wooden tables, where you can feast like they used to in the 12th century, while suits of armour (that’s the only thing what’s left from the knights) will look over your shoulder. 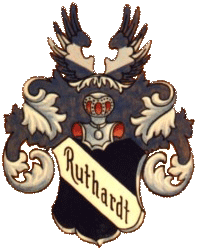 Of course, things are also a bit state of the art, but only regarding the service and the selection of dishes. Our menu leaves no wishes open, it extends from the international to the typical franconian kitchen, but also vegetarians will find what they are looking for. So let’s went back into the medieval times!